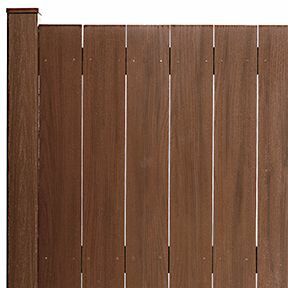 Did you know that Vinyl fence is a “green” product? 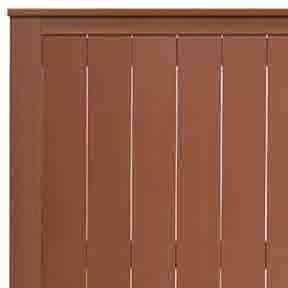 Vinyl Fence or PVC fence is a green alternative to traditional materials. Our vinyl fence installations create a lasting upgrade to any property. 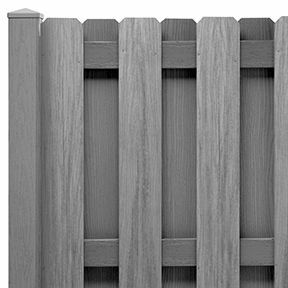 PVC fencing sometimes referred to as vinyl fence, has come a long way in terms of appearance and functionality. It is durable and is basically maintenance free. It can be cleaned with soap and water, or with a water hose and never needs painting or refinishing. 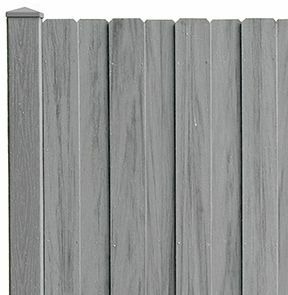 As mentioned earlier, Vinyl fence is a green product in that it is fully recyclable. Is a green product – fully recyclable. Comes in a variety of colors from traditional white to gray, brown wood tone, to light wood tone. 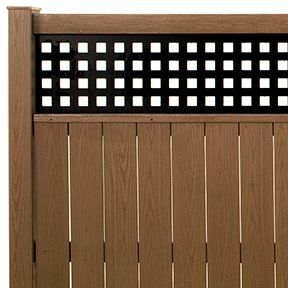 PVC-Vinyl Fence from Hardwick Fence comes with a 30-year warranty against staining and fading! We also offer an installation warranty.